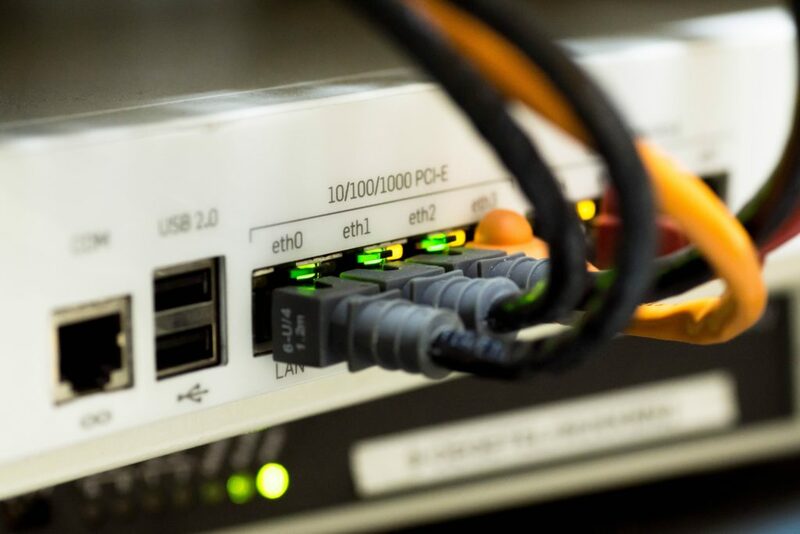 In a predominantly wireless connected world, cable networking and infrastructure is often forgotten despite it’s many benefits and performance advantages. Older networks suffer with out dated technology and poor integration, often leaving a office network prone to connection and speed issues. ResQ offer a comprehensive cable networking service, from Cat 6 installation to high speed 1000mbps network switches. Whatever your networking requirements, we are here to help. For professional advice on your cable networking or a site / cable audit, contact us for a quick chat.